Quick fix for your vinyl utility tarps or truck tarps. 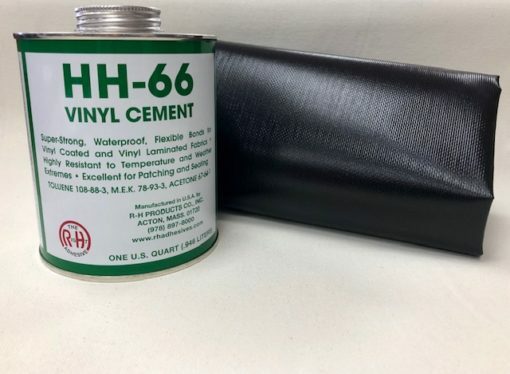 HH66 is a vinyl cement that is strong, waterproof and stays flexible in extreme weather changes. 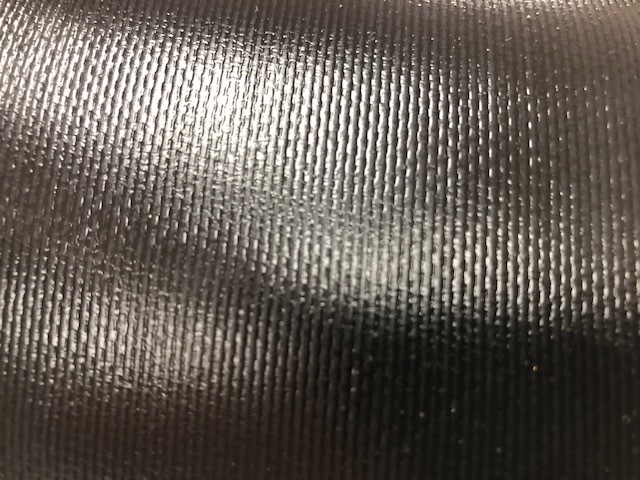 Shelter-Rite vinyl is strong, durable and stays pliable in most weather conditions. This kit includes our Shelter-Rite vinyl material that is made in the USA and HH66 vinyl cement. This combination will help fix your tarps and get you back on the road or seal up that hole. Superior quality, fast drying adhesive. 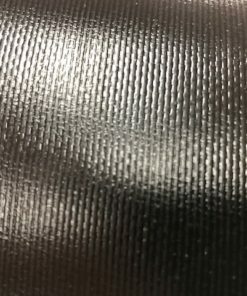 It is used extensively for bonding vinyl coated and vinyl laminated fabrics to themselves or to various materials. 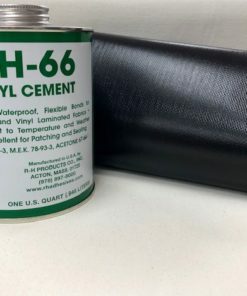 HH-66 is also used to bond urethanes, vinyl foams and films, rigid plastics, synthetic fabrics, wood, leather, and metals. Not for use with polyethylene or polypropylene vinyls. Leading the industry when it comes to architectural fabrics for more than 40 years. The Shelter-Rite material is a durable, waterproof vinyl-coated polyester fabric which is frequently used for tarps. It is designed with high performance in mind and can withstand all weather types. Shelter-Rite is resistant to tears while it also exhibits exceptional flexibility.